For most businesses that use technology on a daily basis, a data center is a necessity. However, not all business gets to reap maximum benefits from their data centers. It requires a strategic alignment of the business needs, with the technical aspects of the data center for a business to reap maximum efficiency. 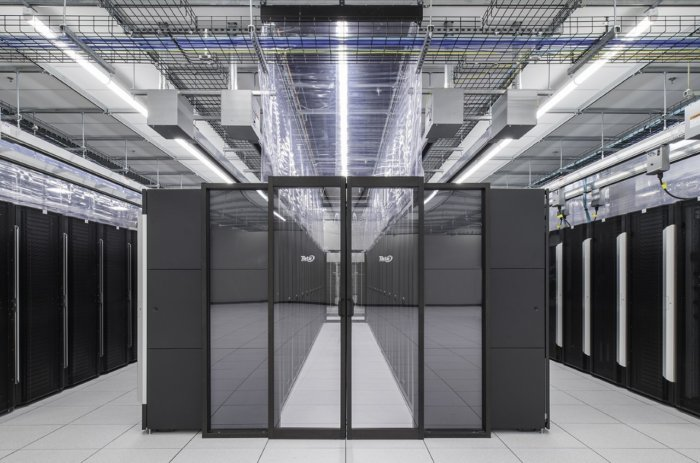 To help you run a more efficient business, here are 5 tips to using data center solutions to be an efficient business operation. Unless you are in the I.T business, it is hard to keep up with the latest data hardware. That’s why you need to partner with a good data center that can offer you such services, using the latest and most efficient technologies. This is not only cost-effective, but also enhances the efficiency of your business operations. A company like basic solutions can offer you these services, and at a cost that is agreeable to your business. When looking to invest in a data center that will give you maximum efficiency, invest in infrastructure that is scalable. That’s because in an increasingly digitized world, most business needs will move online. This means that only businesses that have scalable I.T infrastructure will operate most efficiently. In essence, you should aim to invest in equipment that provides you with the highest scalability potential relative to your future business needs. It’s the only way to stay ahead of your competitors, through enhanced customer service efficiency. As computers continue to become an integral part of everyday business, security risks are on the rise too. We have seen multinational corporations get hijacked by hackers, who then demand large amounts of money in ransom. To avoid such issues, and run your business efficiently, invest in a good data center, one that is guaranteed to improve the security, as well as, the overall efficiency of the business. Part of what constitutes business efficiency is the ability to understand your competitors and plan ahead of them. A good data center does this extremely well. That’s because you can use it to aggregate and analyze competitor data then, use it to improve on your business. This can help your business grow market share, by doing better than your competitors in all critical aspects of the business. For a business to grow, it has to retain its existing clients, as well as continually push to acquire new ones. One of the best ways to do this is through a good data center. Through a data center, you can aggregate customer data in order to identify what value they truly want in your business, then provide it. This not only makes them stick to your business, but also spread a good word about your business. These were the top 5 benefits of using a data center for business operation. Although cloud solutions by cloud service providers are getting good momentum but due to security issue with cloud solution, still data center is in huge demand and will be.